I stepped onto the landing of the Sony floor. There were people buzzing around, phones were ringing, music was playing and I could feel all eyes on me as I followed George through the aisle – this could be because I was a new face in town, but I instinctively checked I didn’t have loo roll hanging out the back of my jeans, just in case. George led me past various the various offices, until we reached a large corner office. The door was closed and there was a lady sitting at a desk, to one side of the office. “Ok so this is Dawn, Muff’s secretary. She’ll take care of you from here” George gave my hand a squeeze “have a good one” he beamed, before bouncing off in a tigger-like fashion. Dawn was not at all what I expected. For some reason, the image of her I had conjured in my mind was of a rosie-cheeked, middle-aged white woman with an old-skool perm. But Dawn was actually a stylish, buxom black woman with a dazzling smile and kind eyes. I wasted no time in giving her a hug, for if it wasn’t for Dawn passing on my music to Muff, I wouldn’t have been standing there. “Ah it’s lovely to meet you at last Dawn” I gushed. “Oh and you Jodie! Now what can I get you? tea, coffee, coke?” My mouth was dry with nerves so I opted for the coke. There were award-winning albums on the walls, and pictures of the various artists that Muff had signed. It occurred to me that if this went well, these people would be my label mates, but before I could daydream about swigging pints with Jay Kay, the door to Muff’s office swung open, and Muff Winwood’s head popped out from around the door. “Hi! !” I sat smiling at him. I gathered myself together and shuffled into Muff’s office. Muff was from Birmingham (that’s in the north of England, for friends over the pond) so he had quite a thick *brummie accent. Muff’s office had a big window, and more artist paraphernalia on the walls. Muff sat down and smiled. Then said “So, tell me all about yourself …” and I did.I told him about my background. 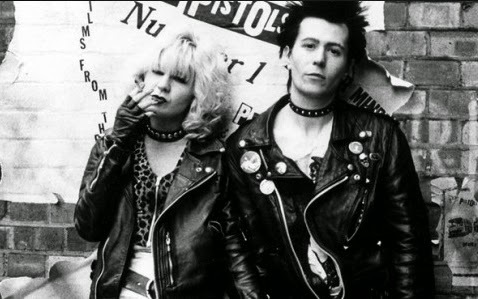 How I had been singing for most of my life, but three years earlier I had come very close to becoming an actress, after being offered a place at the Rose Bruford college of theatre and performance, where the likes of Gary Oldman had learned to ‘tread the boards. 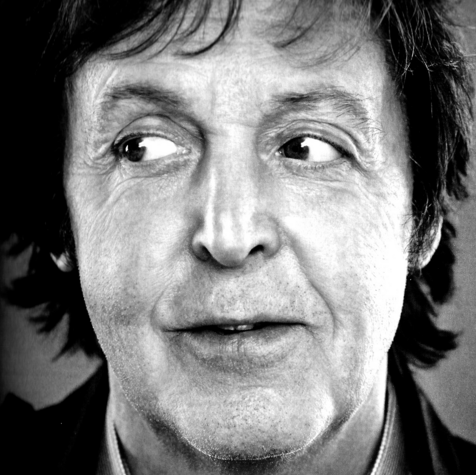 At the same time I had also applied to do a music degree – specialising in performance and songwriting at LIPA, or ‘The Liverpool institute for performing arts.’ LIPA was founded by Mark Featherstone-Witty and Sir Paul McCartney in 1996. 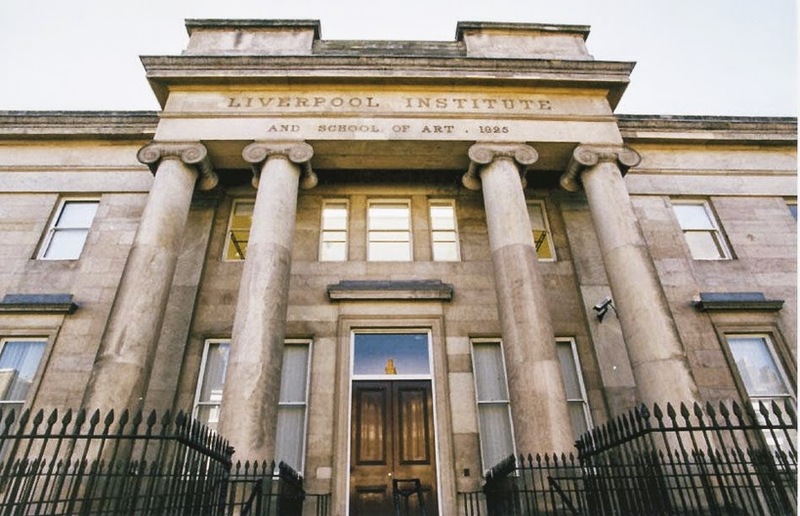 But years earlier it had been The Liverpool Institute; a grammar school which Paul himself had attended. It was only years later when Paul visited the school and found it in a dilapidated state that he decided to put the wheel’s into motion and save the building … and that’s how LIPA began. I don’t regret my decision. I LOVED Liverpool and the three years spent there were the some of the best (and wildest) years of my life. In fact I’d quite like to re-take the course now I’m older and wiser, for I’d certainly learn a lot more. But university is as much about life experience as it is about learning your craft, well that’s my excuse anyway. I even got to meet Sir Paul during my last year at university. 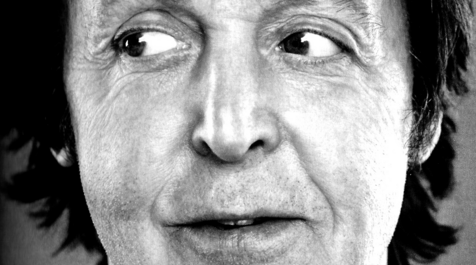 I was one of the lucky few who had a one-to-one songwriting session with Paul McCartney. YES … ONE-to-ONE baby. Paul spent the afternoon with our songwriting class, we had lunch together (… all of us that is, not just the two of us) and then we each had a 30 minute one-to-one session with Paul on our own: we could play him music we’d written, ask his advice, or simply chat. Well you can imagine how mind blowing that whole prospect might be to a group of young, impressionable songwriters who all LOVED The Beatles with a passion. It was so surreal, and none of us slept a wink the night before. *”Brummie” is a colloquial term for the inhabitants, accent and dialect of Birmingham. **Eastenders is a popular British soap – it’s a little depressing, but equally addictive. Randomly I auditioned for the part of the original ‘Janine’ around 1988 – I almost got it due to my cockney accent, but was later deemed to old / tall.